VPN or Virtual Private Network is an online service that provides privacy and security to its users. You can even access blocked websites on your computer using VPN. However, premium VPN services are very expensive and one has to think twice before trying one. What if we told you about 5 best totally free VPN services of 2017? Sounds interesting, isn’t it. VPN services allows you to send and receive data anonymously and securely. 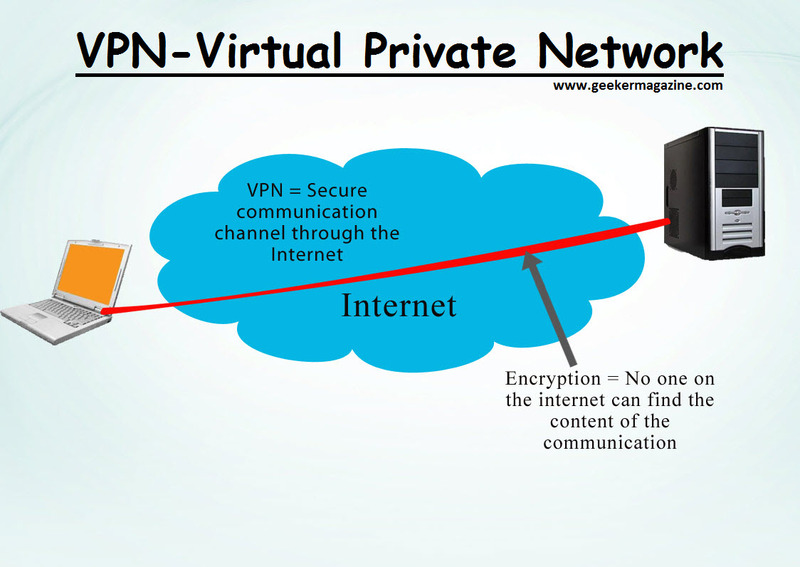 There are many commercial VPNs available on the Internet. Some of the most popular ones come with an expensive price tag. However, if you are looking for an easy way to get started and mask your IP, especially on public Wi-Fi then, try the following free VPN services. This is an ultrafast VPN service that is available in over 94 countries. You can stream or download anything from their servers and keep your IP address hidden. They offer you 30 days free trial. You can even try their paid version with guaranteed refundable deposit in case you are not happy with their service. It is compatible with all devices and easy to download. If you are a traveler looking for an fast, user friendly VPN, then Express VPN won’t let you down. 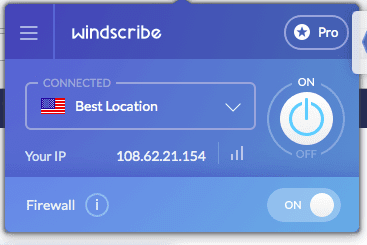 Windscribe is another free VPN service that provides about 10GB data/month. It is committed to keeping user privacy protected at all times. All you need to do is create a username and password on sign up. It never stores any connection logs, IP stamps, or browsing history. Those who tweet about it get an extra 5GB and even earn an extra 1GB when a friend joins in. And in case any of your referral joins the Pro subscription, you will get access to the unlimited plan. 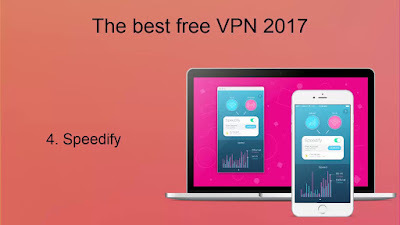 Speedify is a secure VPN connection that is very strong on the privacy part. It however, provides only 1GB monthly data allowance. It is a fast VPN service and gives you access to all the servers just like in the paid service. However, there is limitation to the amount the data one can download in the free version. In the first month, the users get 4GB free data and then it is reduced to 1GB. However, it is enough for surfing the Internet or checking your emails. If you want to keep your data safe on any PC or mobile device, then PrivateTunnel is the best choice. It is simple to use and has a range of clients. It is available on many platforms such as Windows, Mac, iOS, and Android. It offers 200MB of non-expiring data instead of a monthly subscription package. When you run out of your 200MB, you can either purchase more data in 20GB or 100GB. TunnelBear is one of the best free VPN services of 2017. It is completely user-friendly and works fine on both desktop as well as mobile clients. 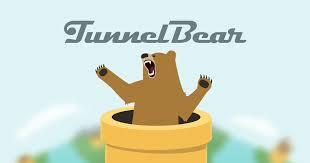 You can choose the free VPN or the subscribed version of this cutely designed VPN service. The free service however offers just 500MB of monthly traffic. This is not much but can be used when you need to keep your identity private and protected. These are the 5 best free VPN services of 2017. If you like what they offer, then you can definitely try using their paid subscriptions. And if their restricted free versions are enough for you, then go ahead and use them as per your discretion.